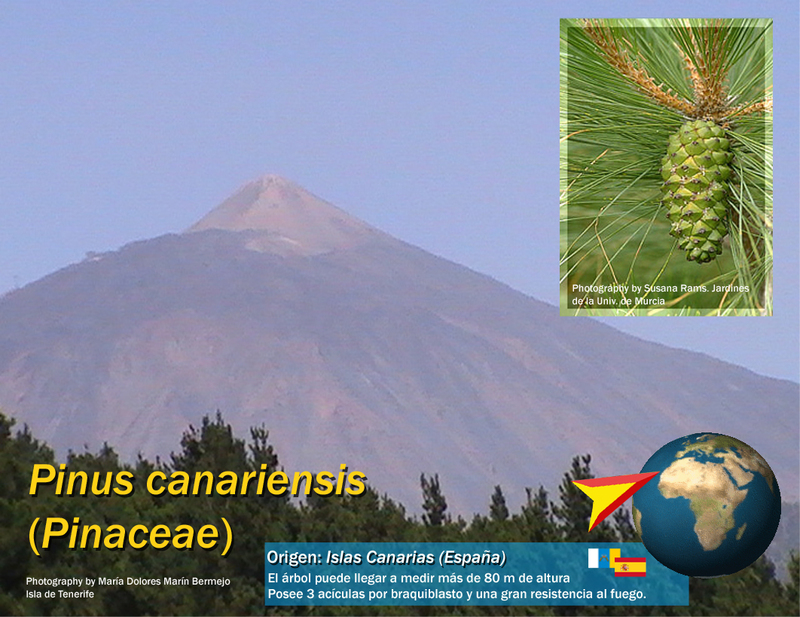 ^ 1.0 1.1 Pinus canariensis. IUCN Red List of Threatened Species 2006. International Union for Conservation of Nature. 2003. ^ 2.0 2.1 2.2 2.3 C.A.B. International. Pines of Silvicultural Importance: Compiled from the Forestry Compendium, CAB International. CABI. 4 April 2002: 35. ISBN 978-0-85199-539-7.